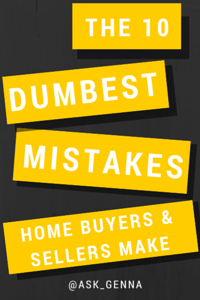 Fill out the form below to request my complimentary e-report of the 10 Dumbest Mistakes Buyer and Sellers Make When Buying or Selling a Home -- And How To Avoid Them! 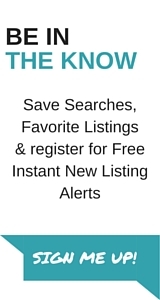 **Avoid potential pitfalls other home Buyers fall into when househunting- that could cost them the house! **Prevent liability when selling your home by disclosing the right information. **How to price your home correctly to ensure the highest asking price, in the shortest amount of time.